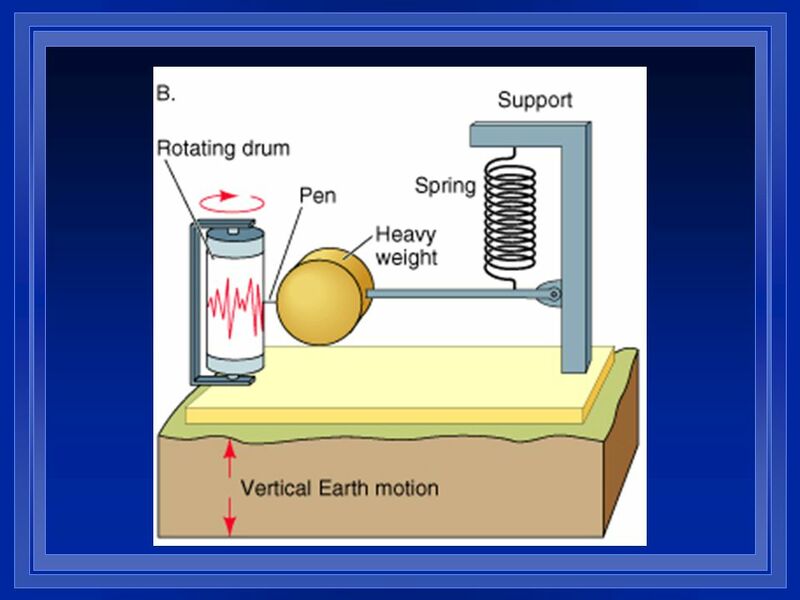 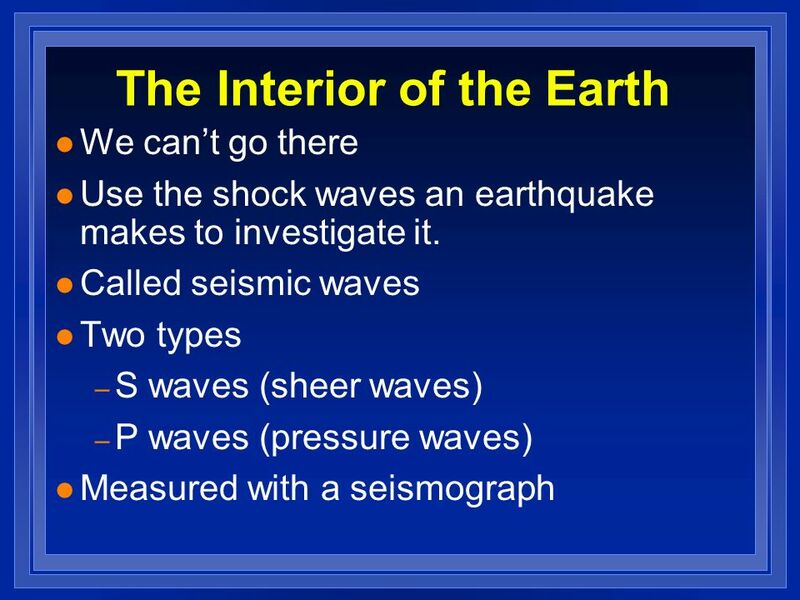 7 Seismic waves Penetrate earth and return to surface. 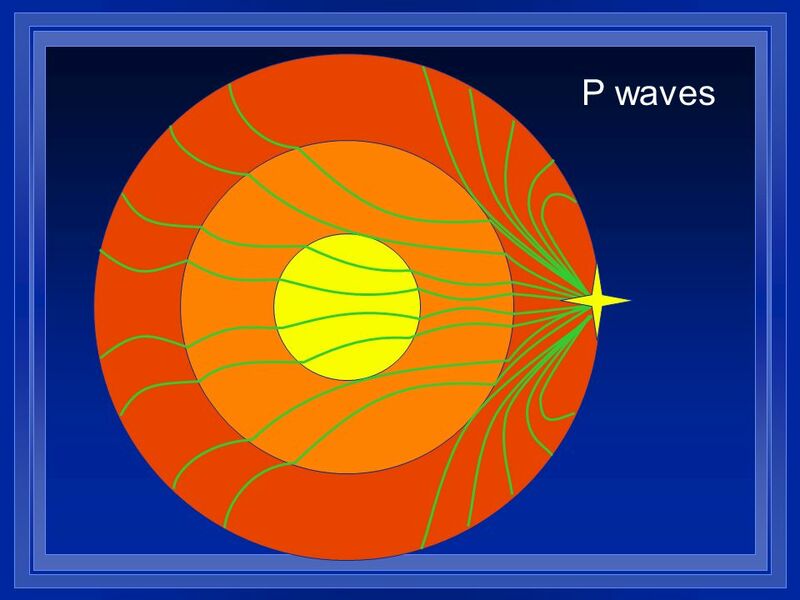 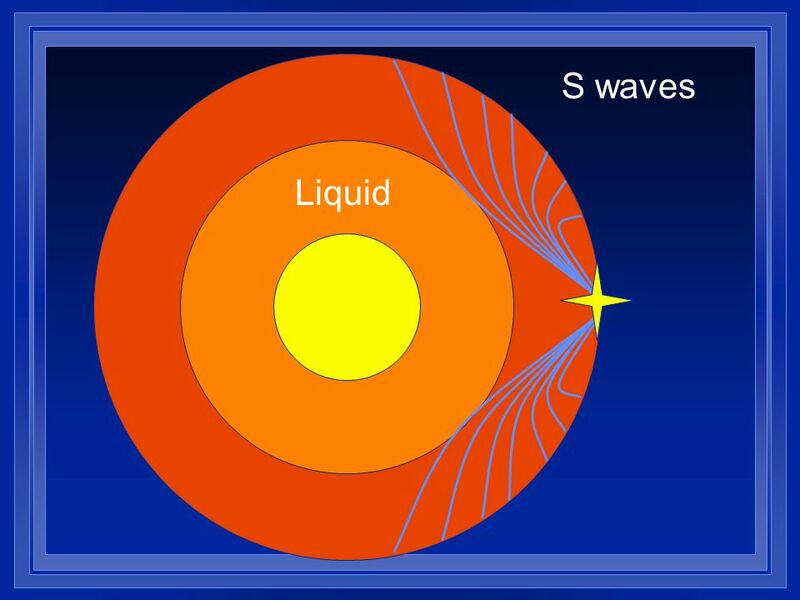 Speed and direction change S waves can’t go through liquids P waves can, but they slow down. 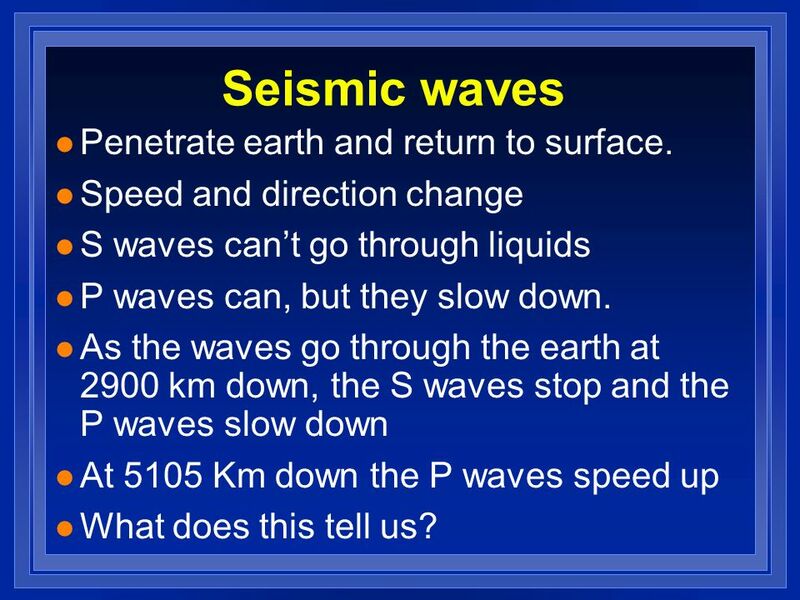 As the waves go through the earth at 2900 km down, the S waves stop and the P waves slow down At 5105 Km down the P waves speed up What does this tell us? 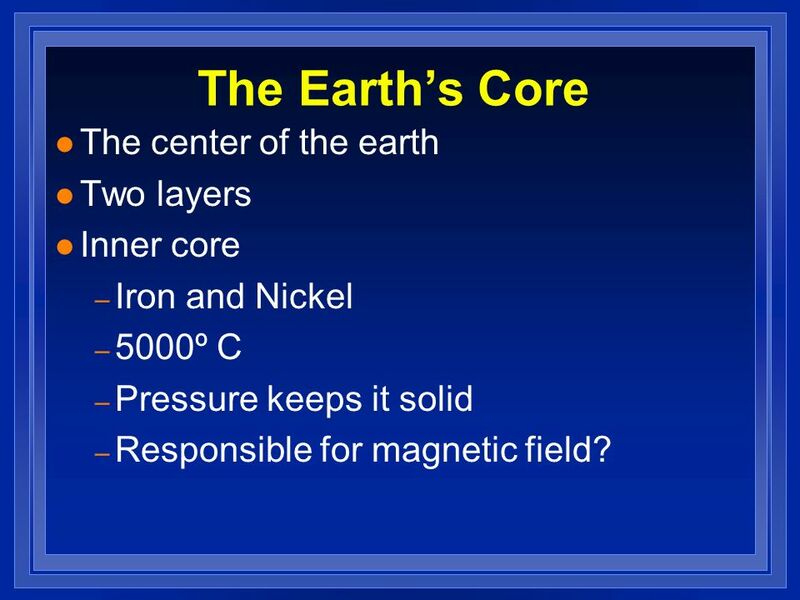 Iron and Nickel 5000º C Pressure keeps it solid Responsible for magnetic field? 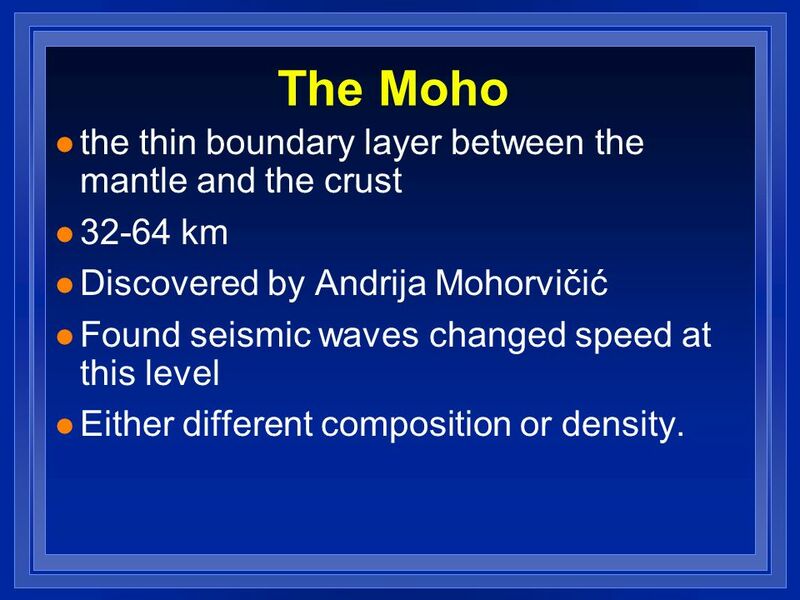 32-64 km Discovered by Andrija Mohorvičić Found seismic waves changed speed at this level Either different composition or density. 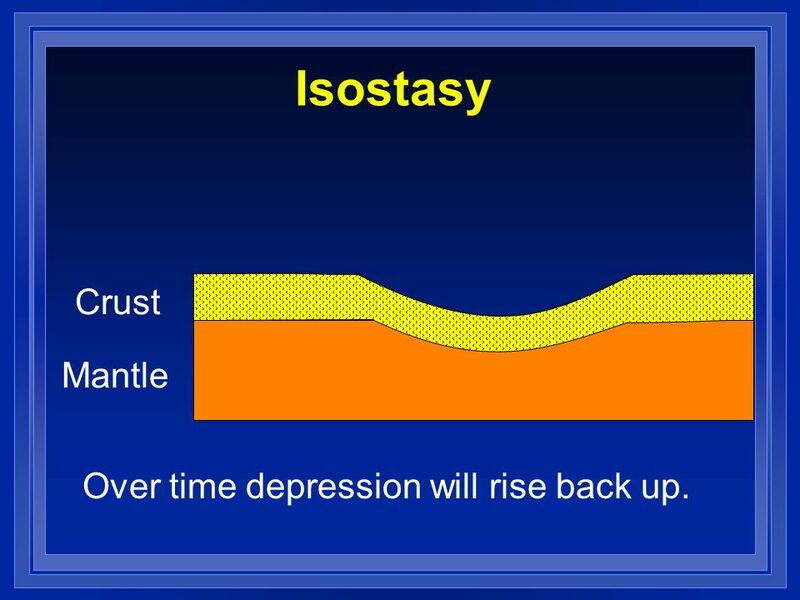 53 Over time depression will rise back up. 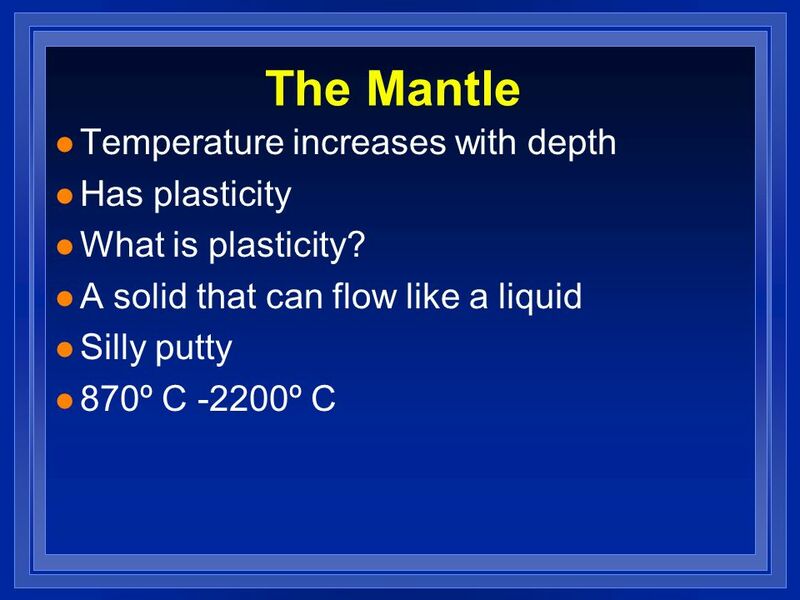 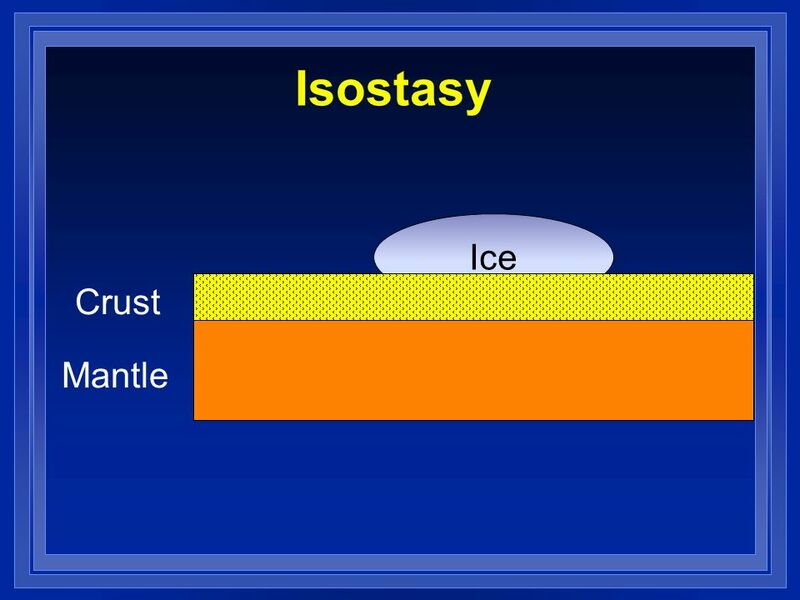 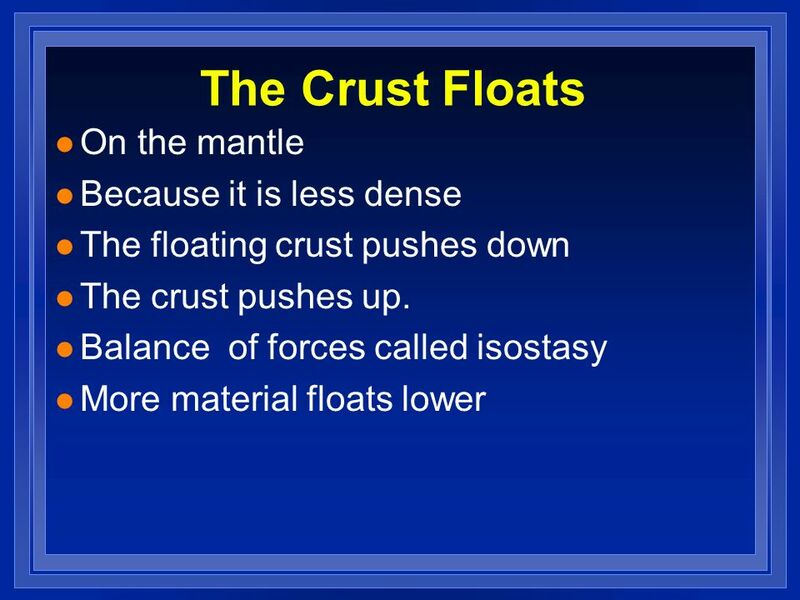 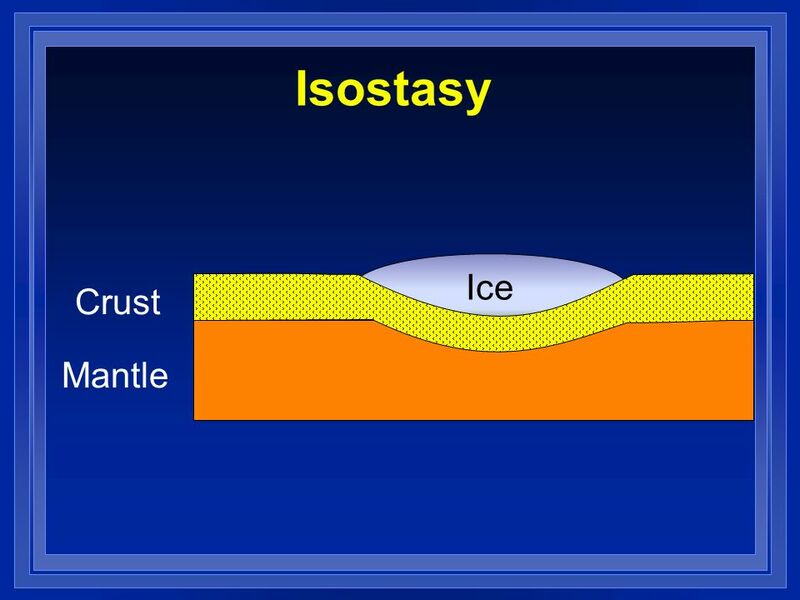 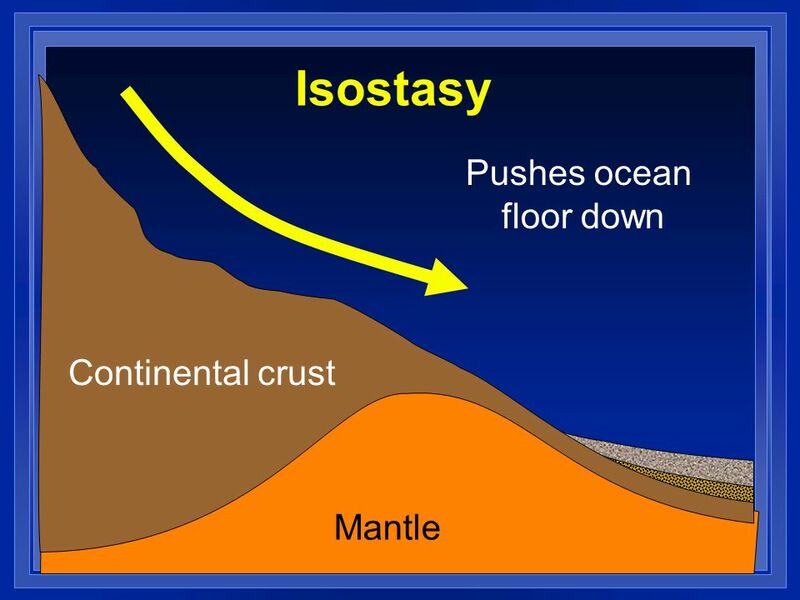 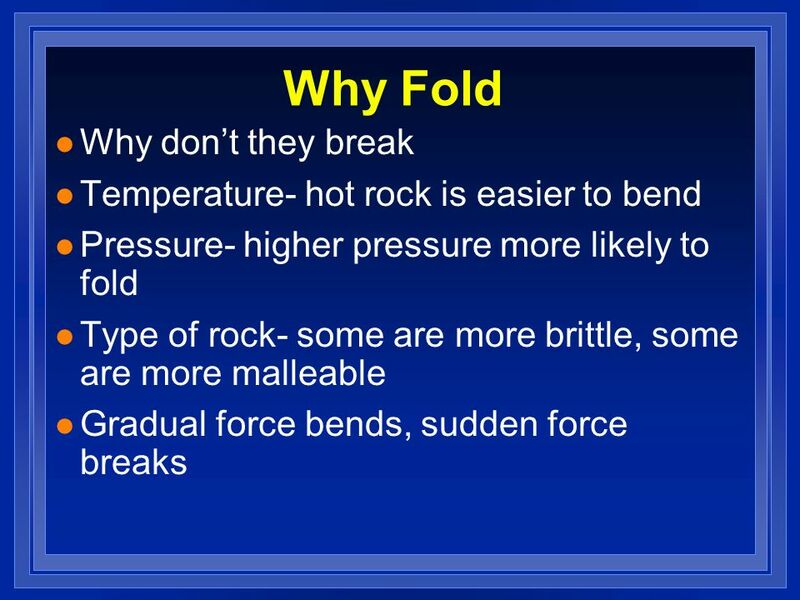 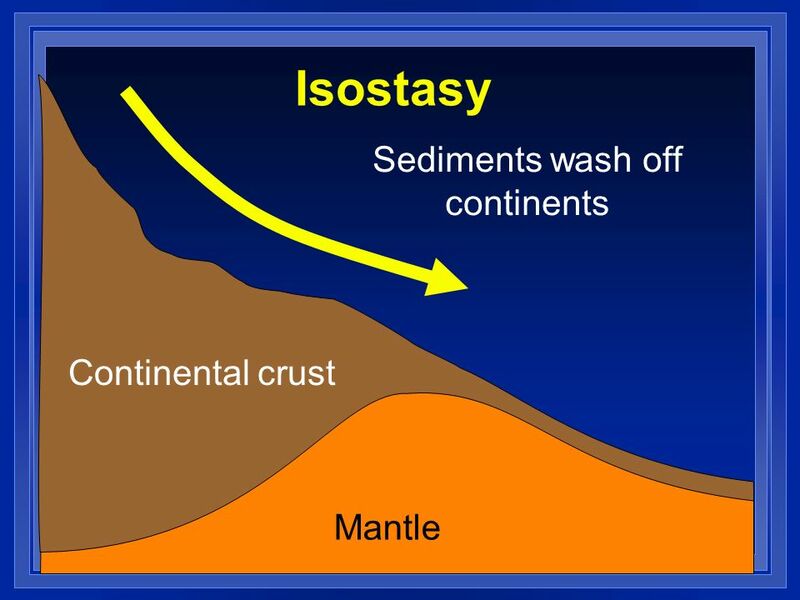 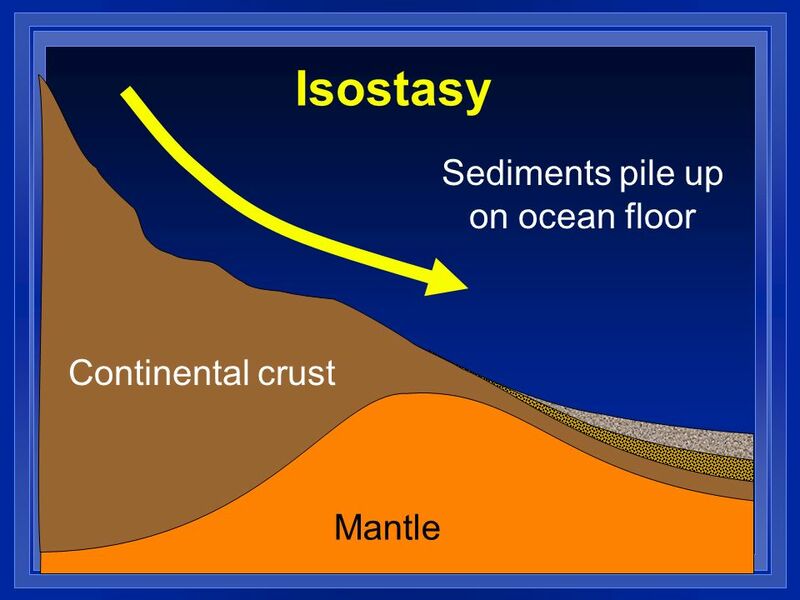 Isostasy Crust Mantle Over time depression will rise back up. 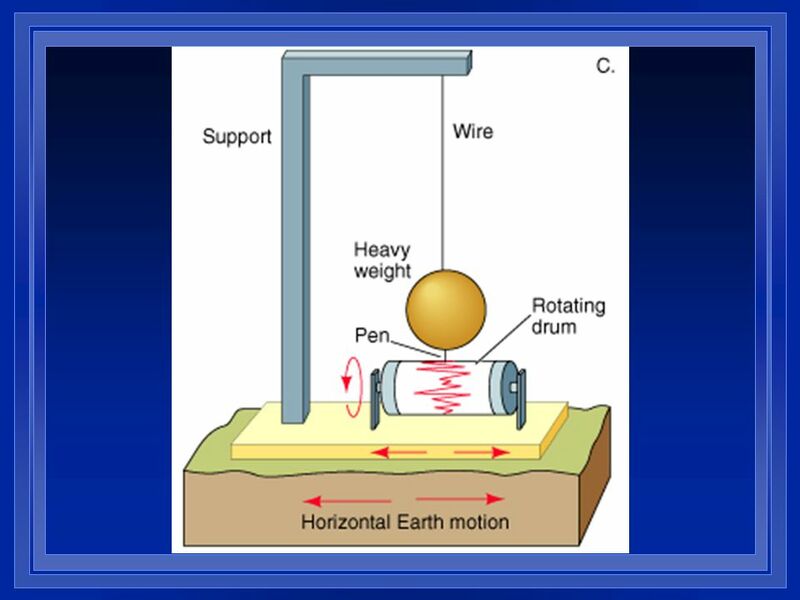 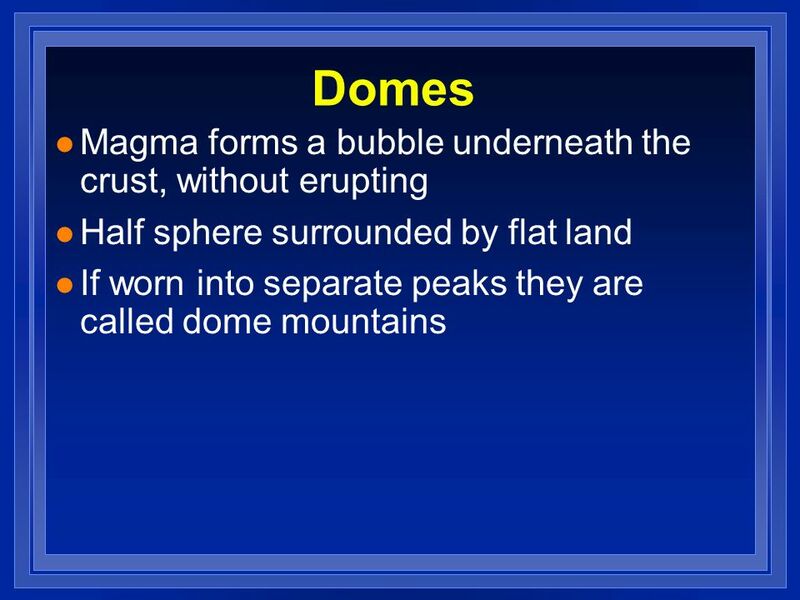 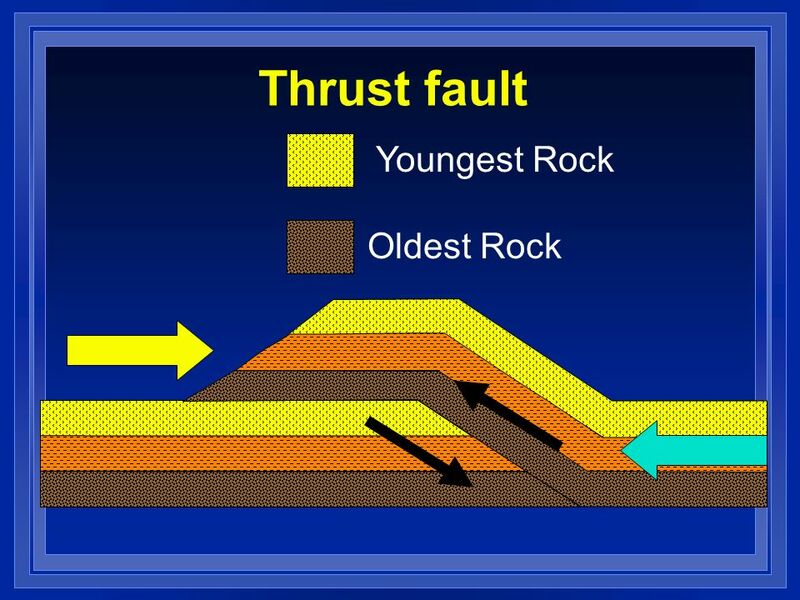 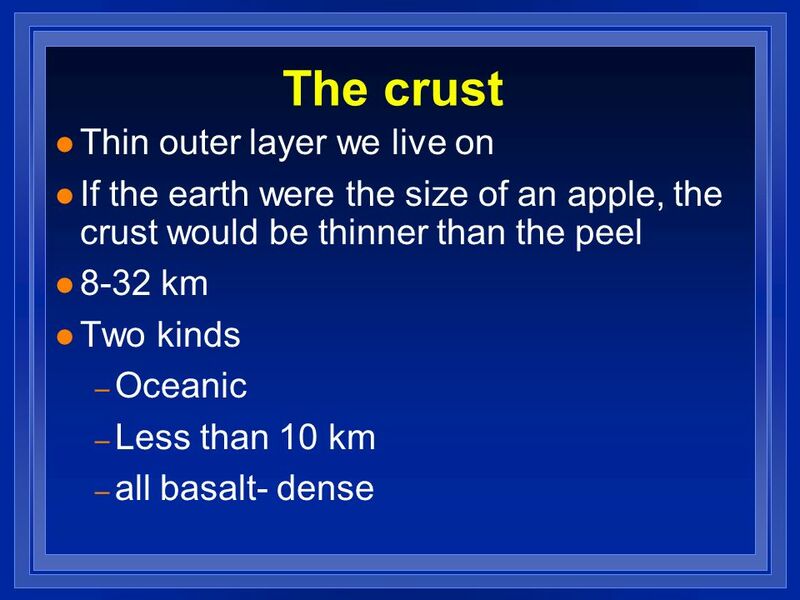 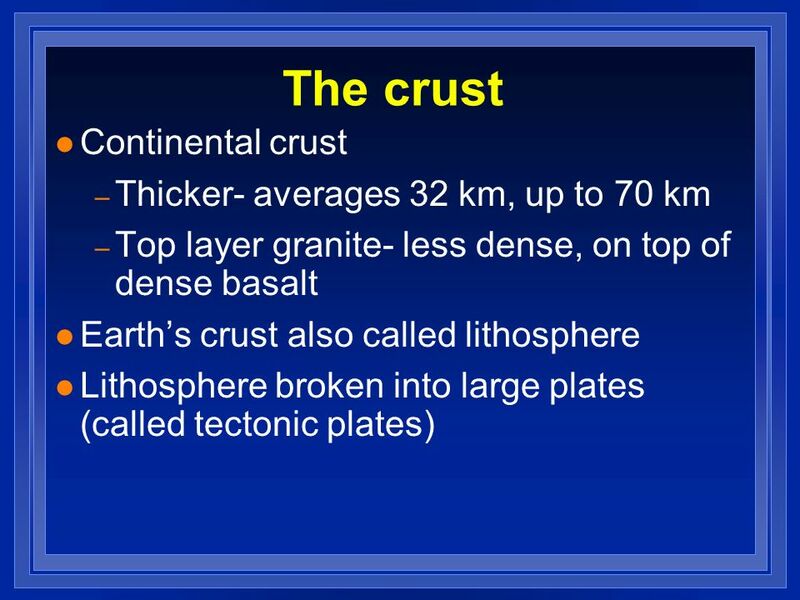 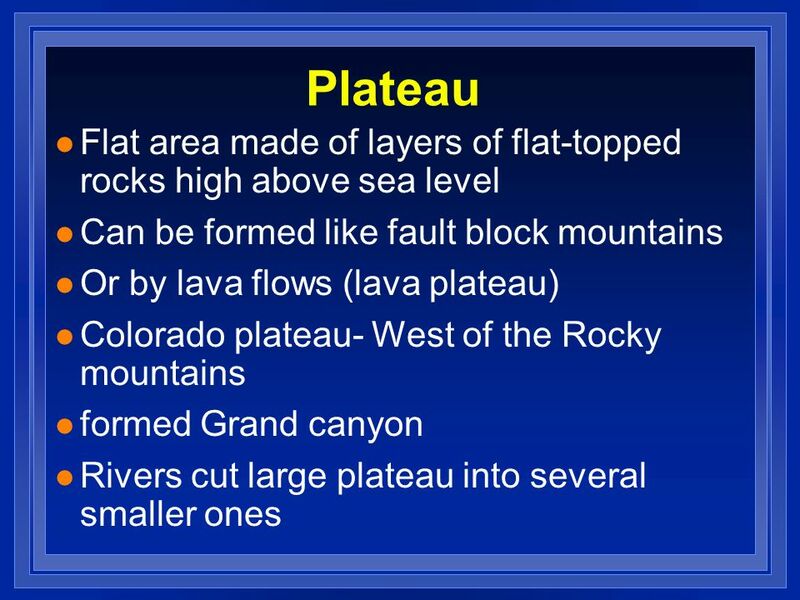 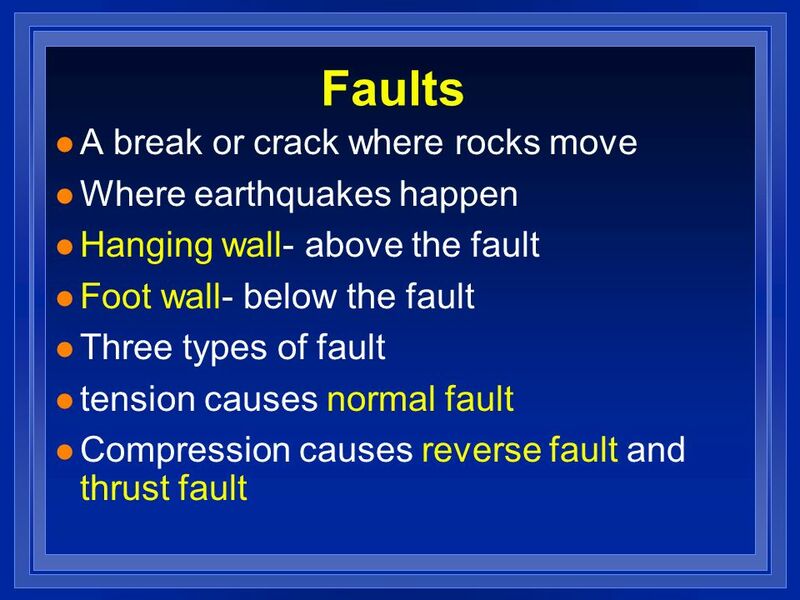 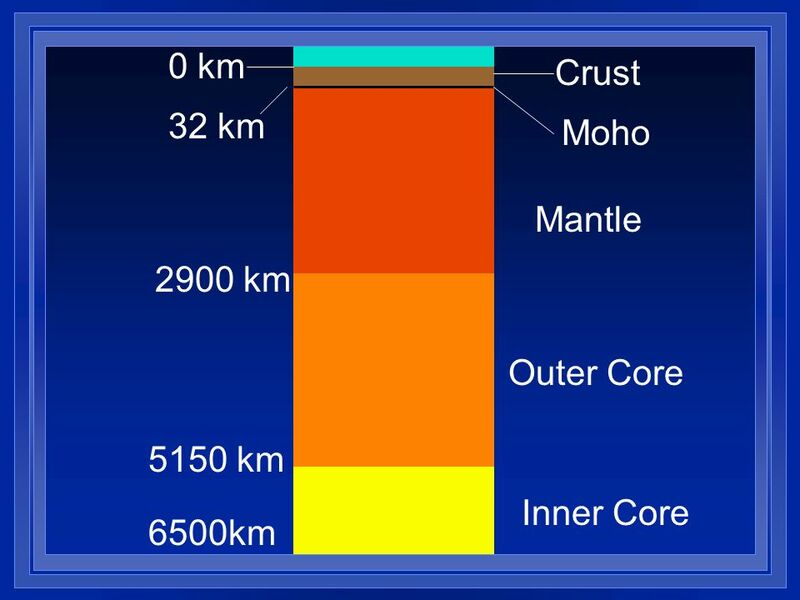 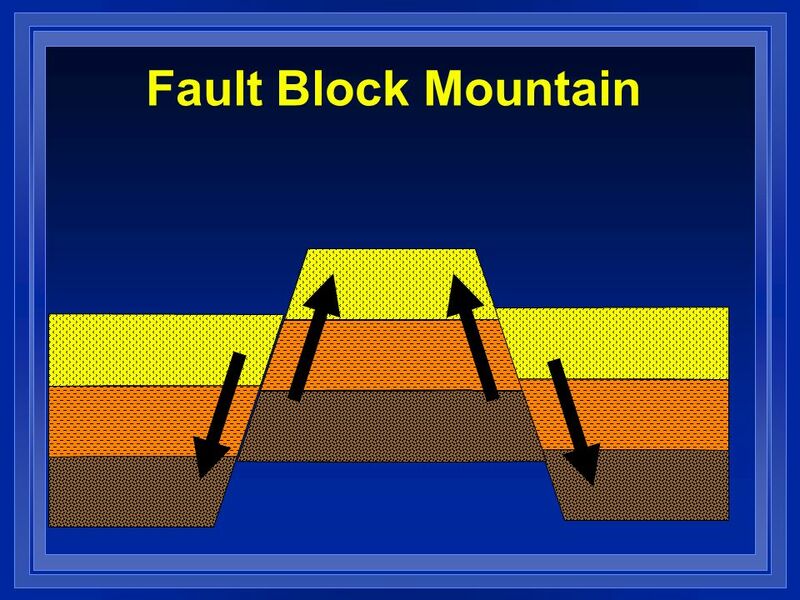 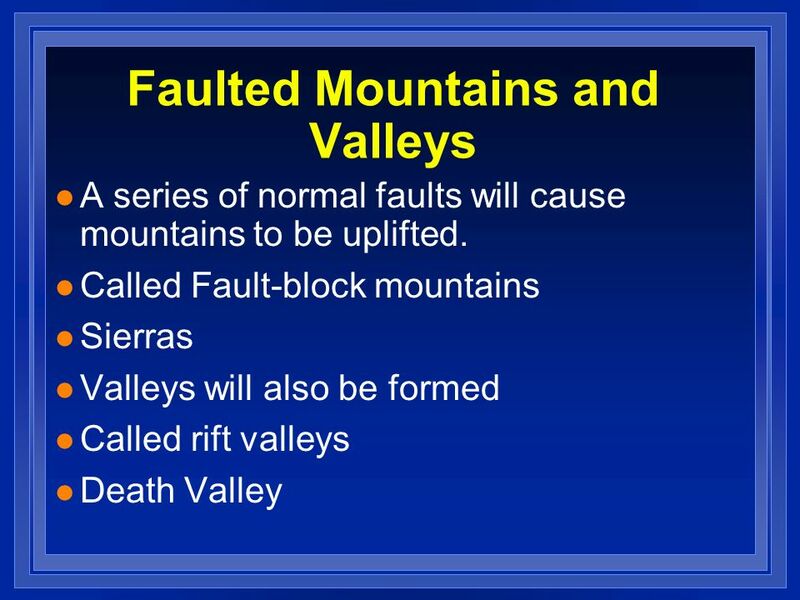 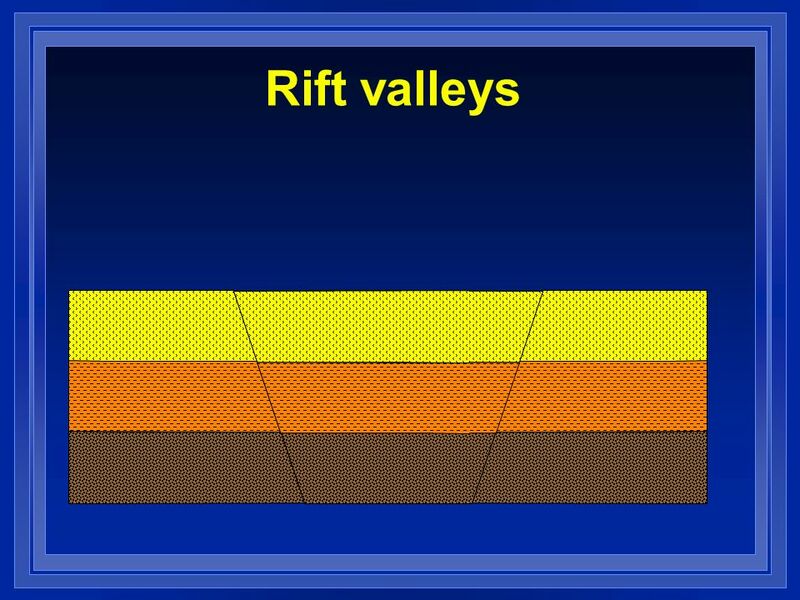 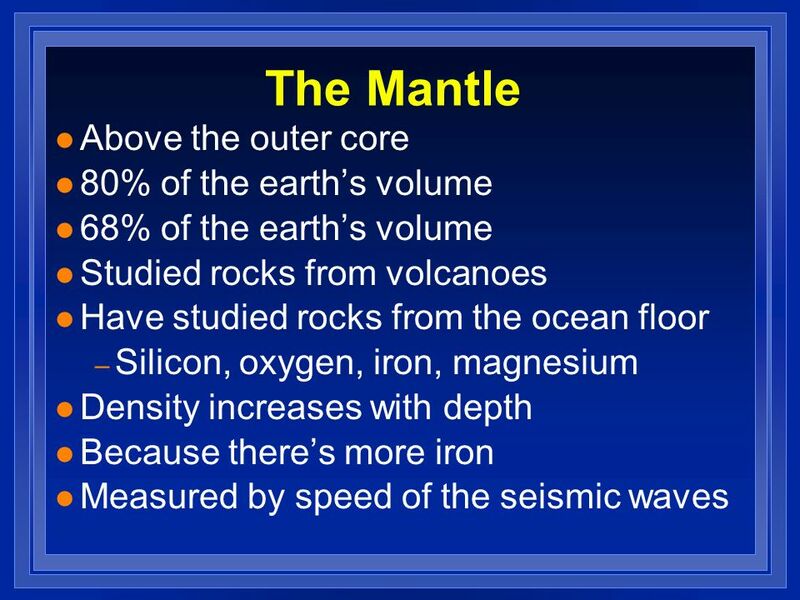 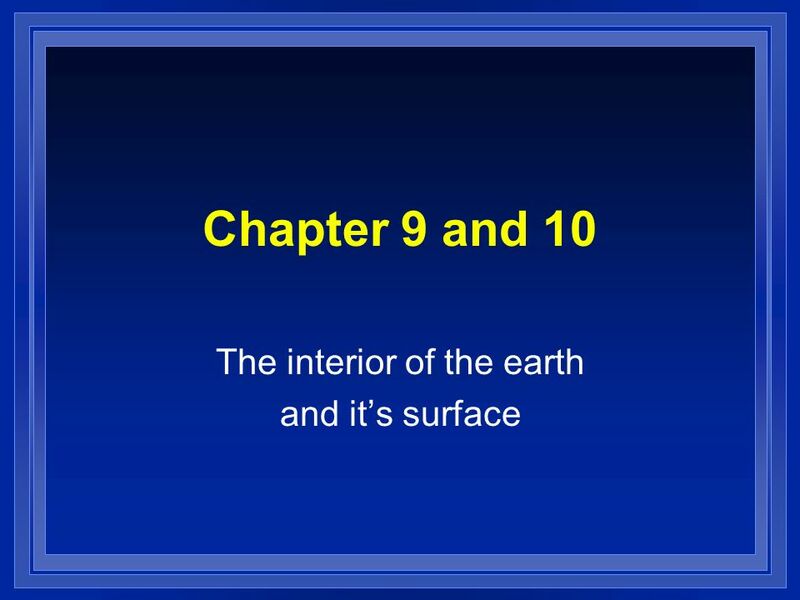 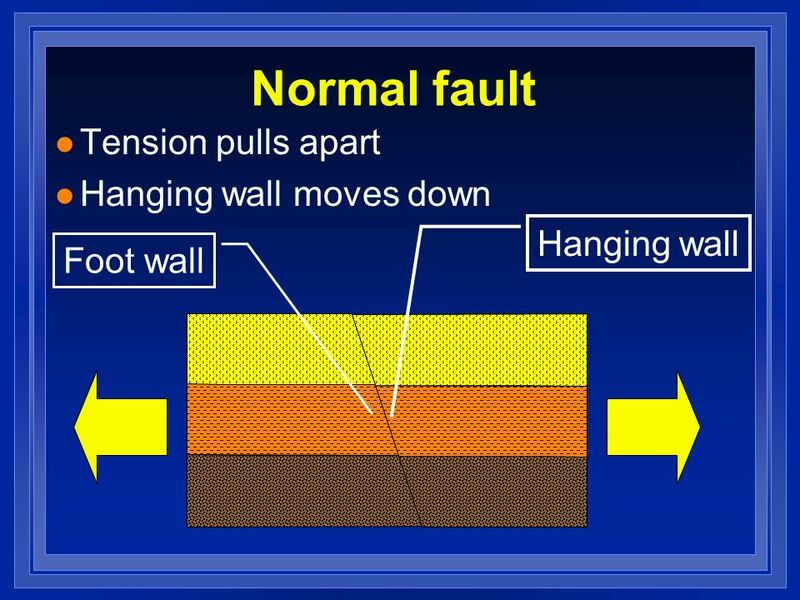 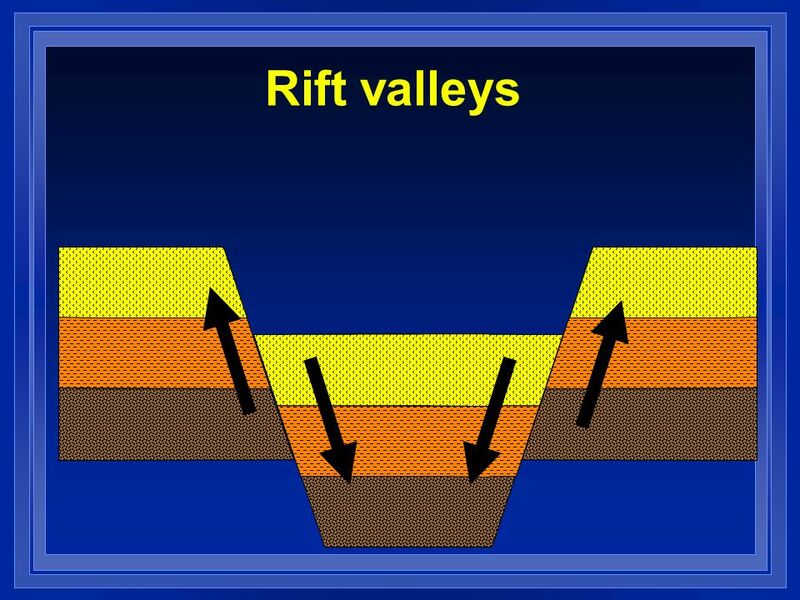 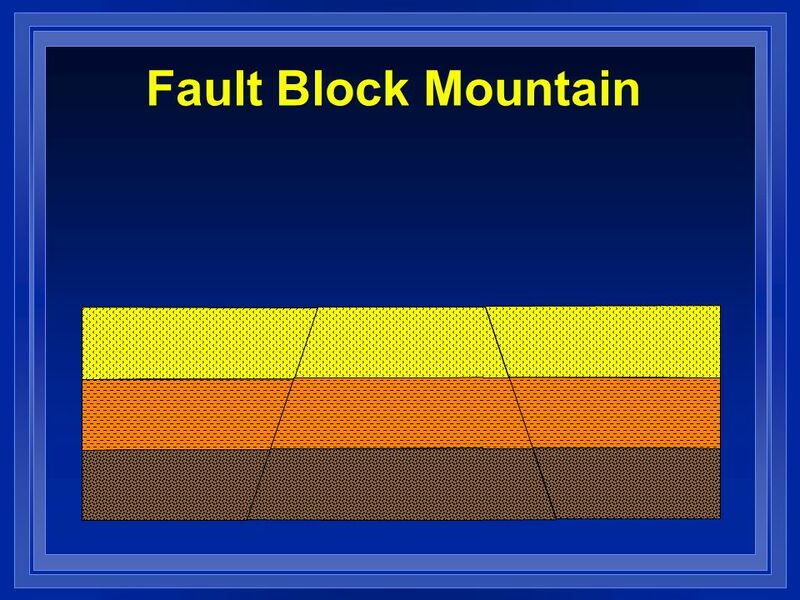 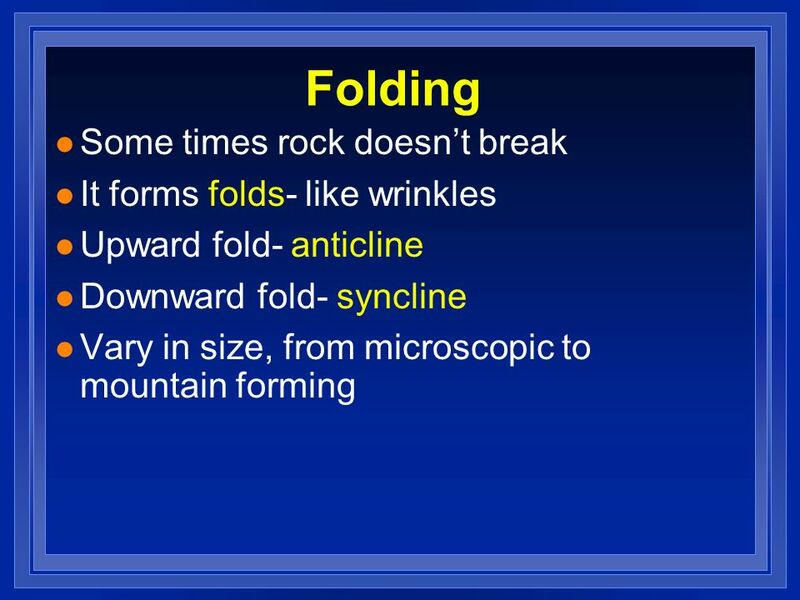 Download ppt "The interior of the earth and it’s surface"
Plate Tectonics Notes # 2. 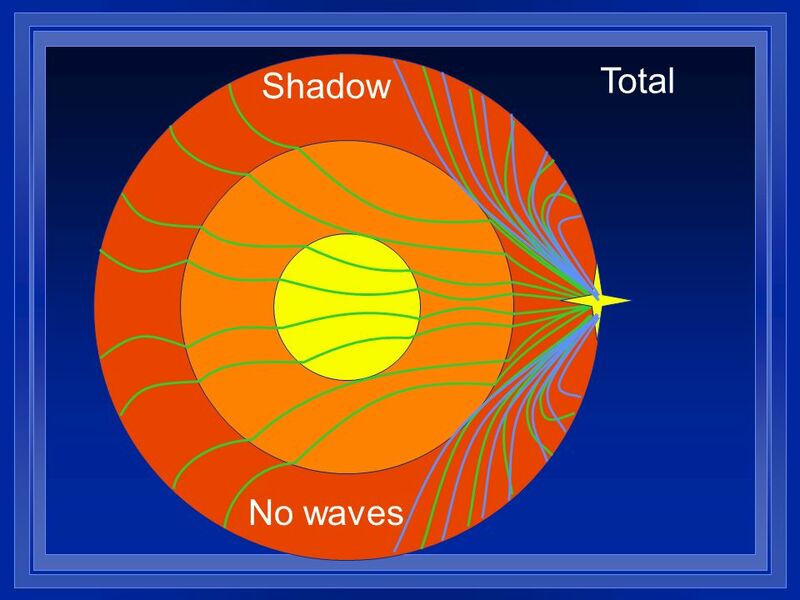 Tsunamis: means “ wave in the harbor” in. 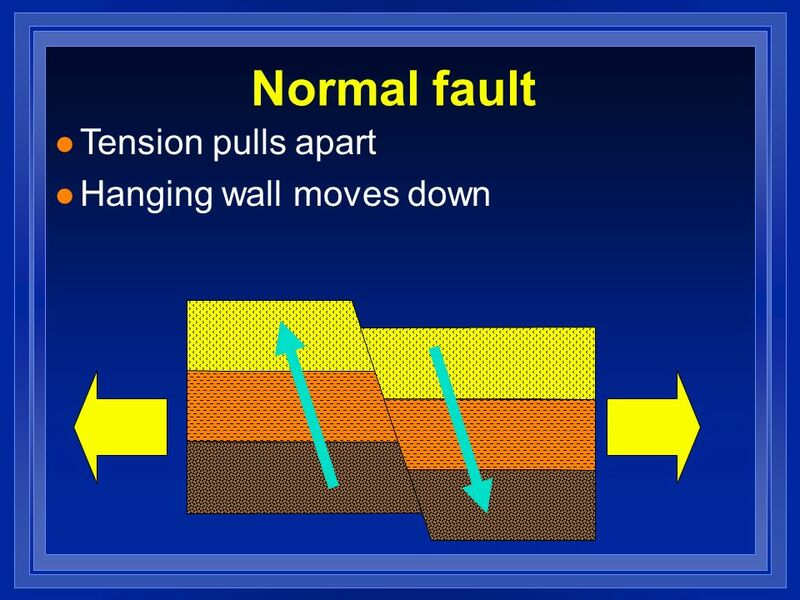 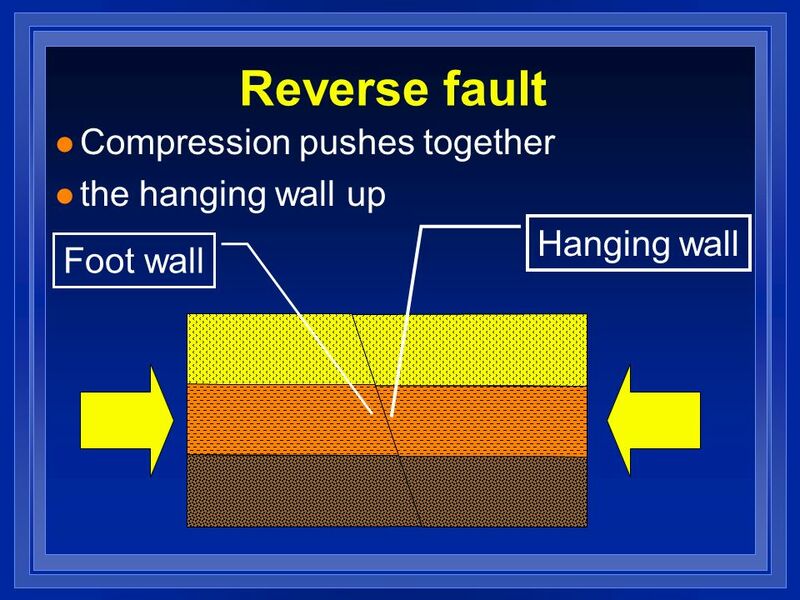 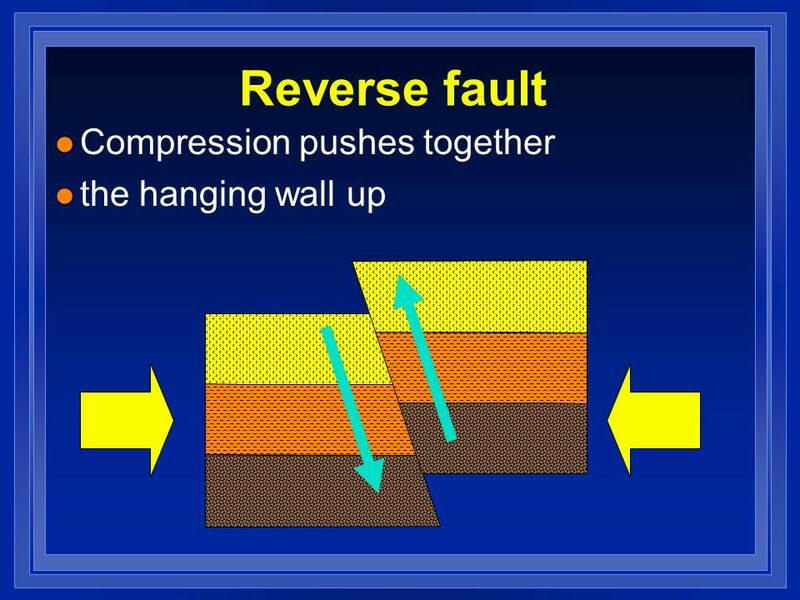 When there is an earthquake underwater, the sea floor may drop down suddenly due. 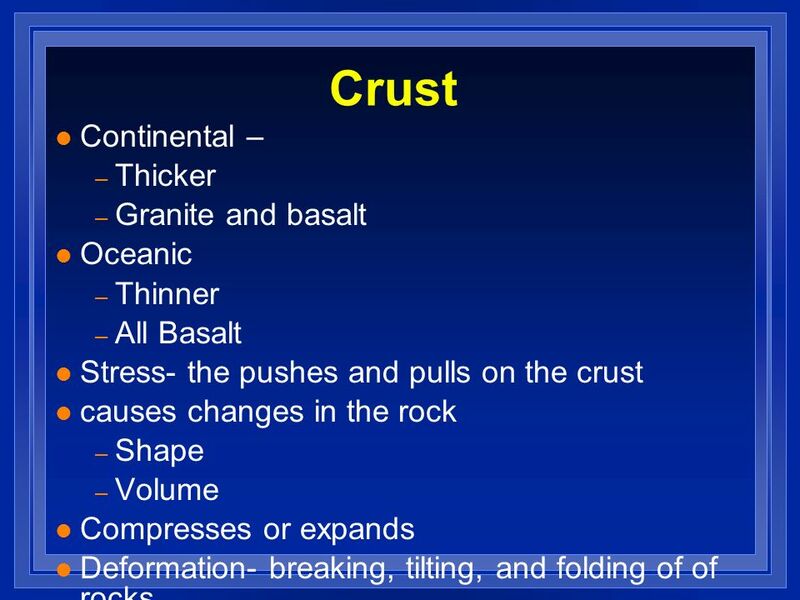 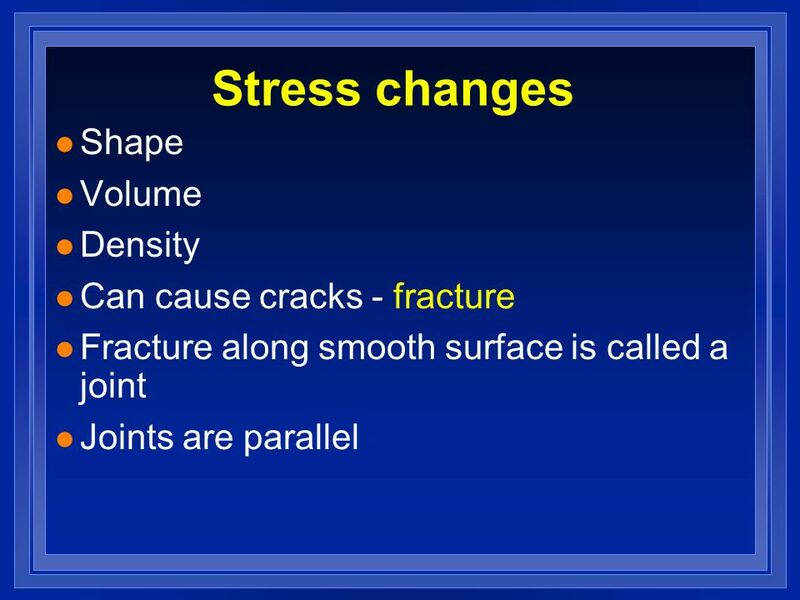 Deformation of Crust Fall 2013. 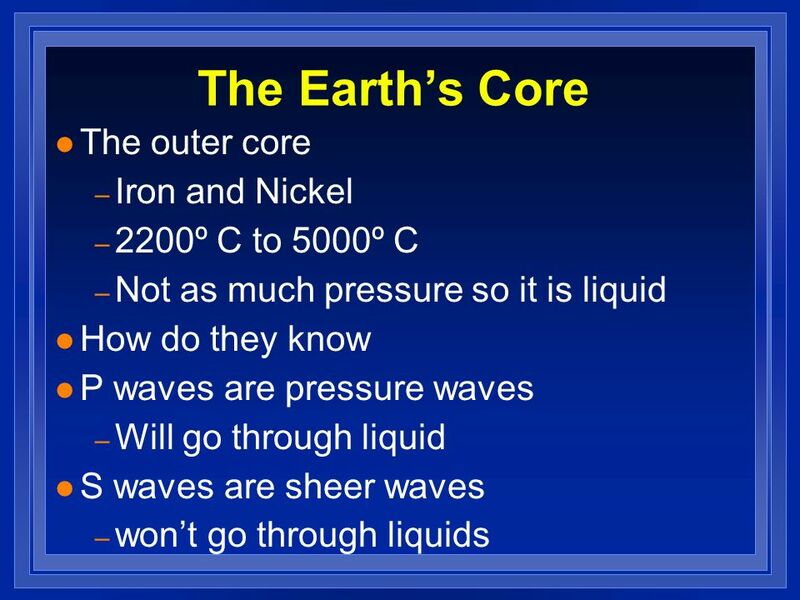 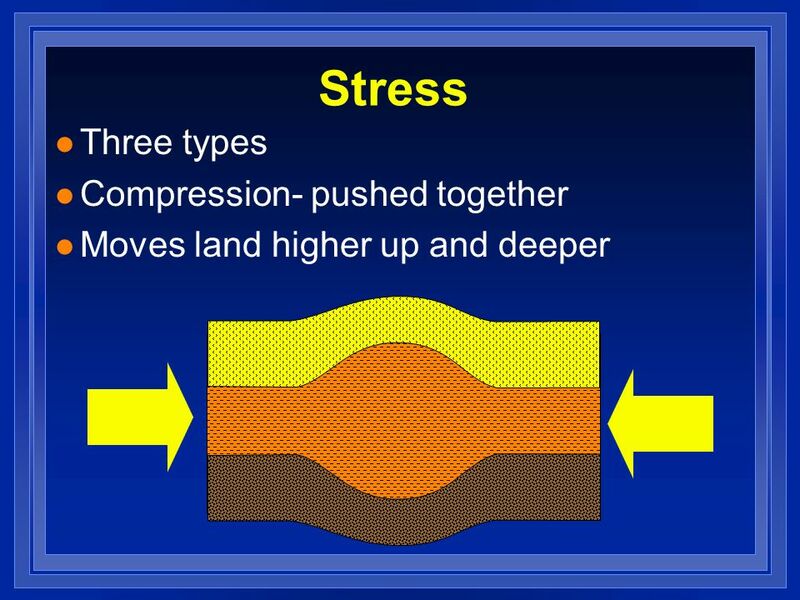 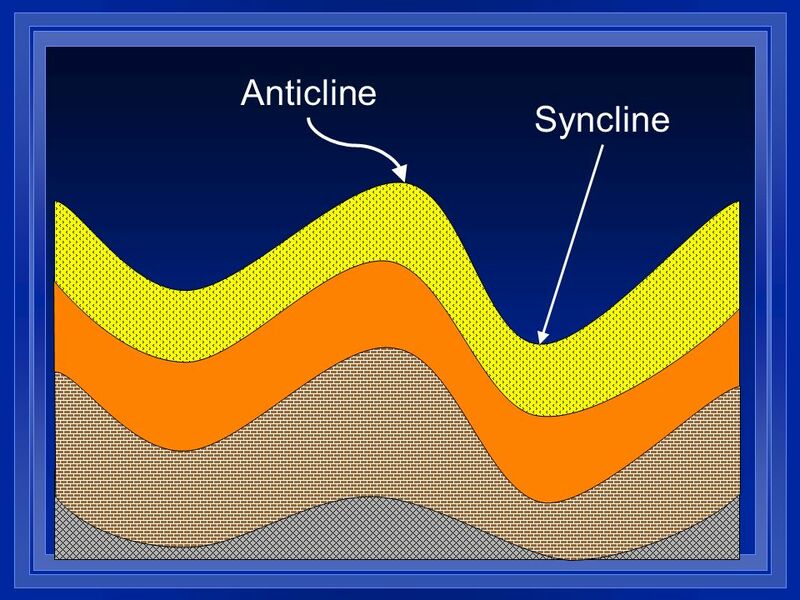 Earth’s Sub-Surface Processes. 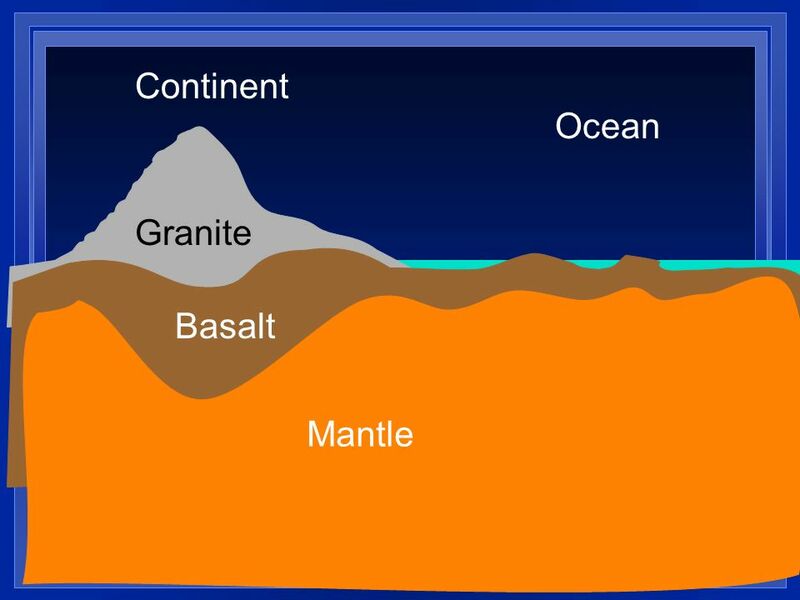 CONTINENTAL DRIFT The process by which the continents move slowly across Earth’s surface. 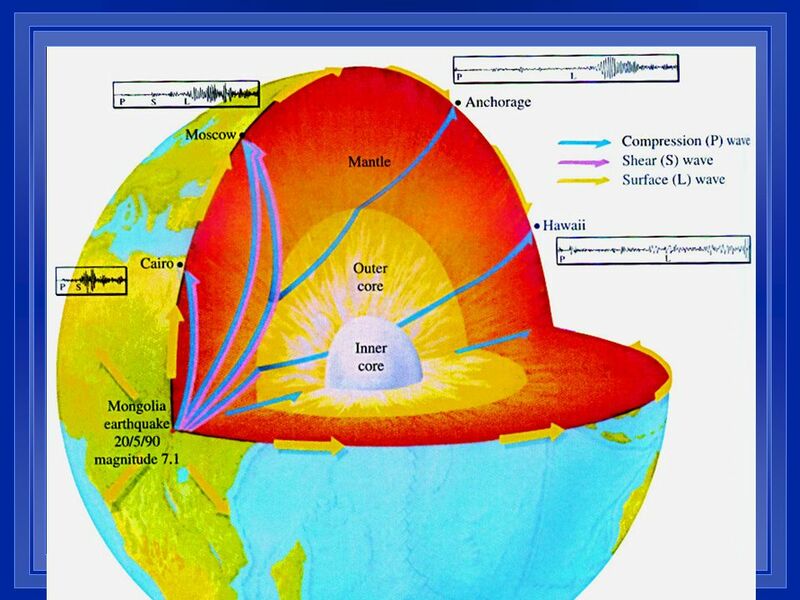 EARTH DYNAMICS. 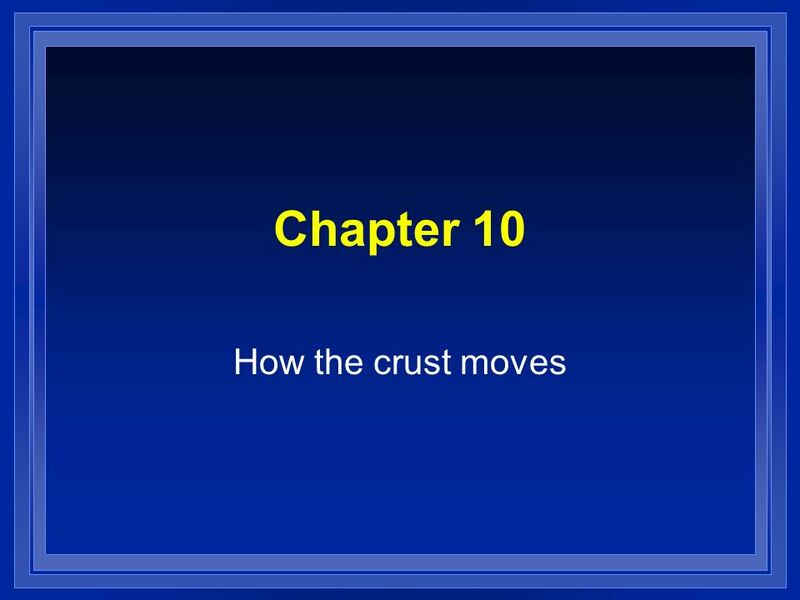 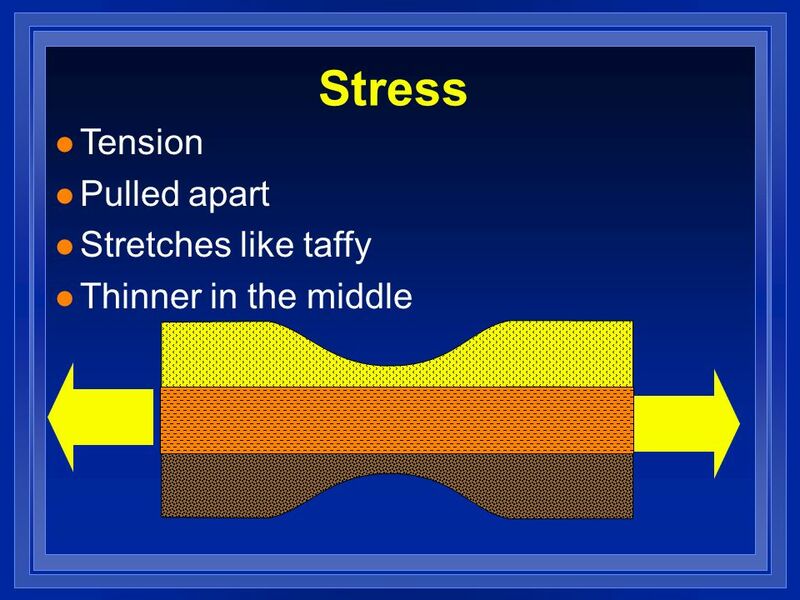 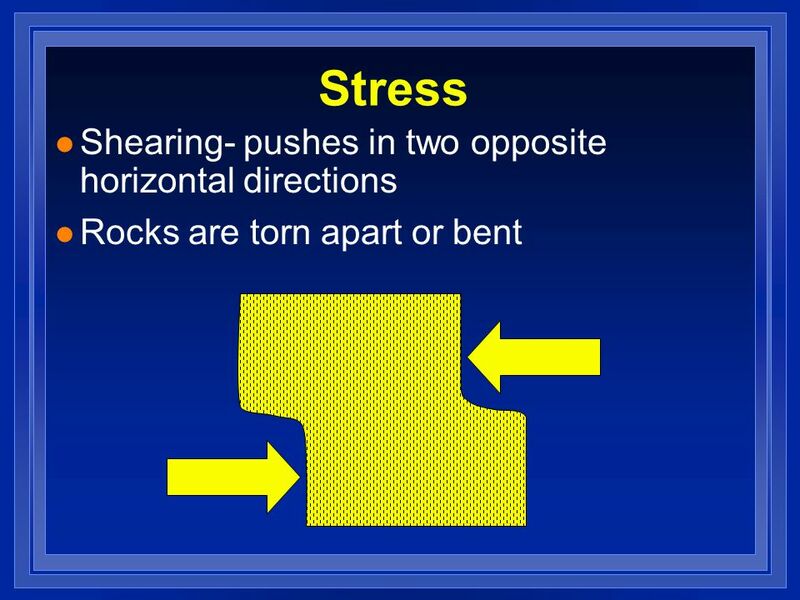 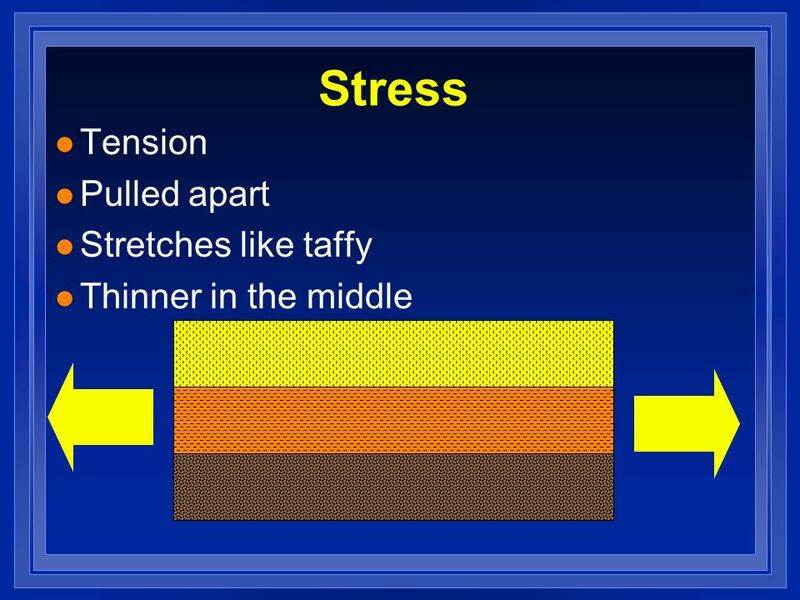 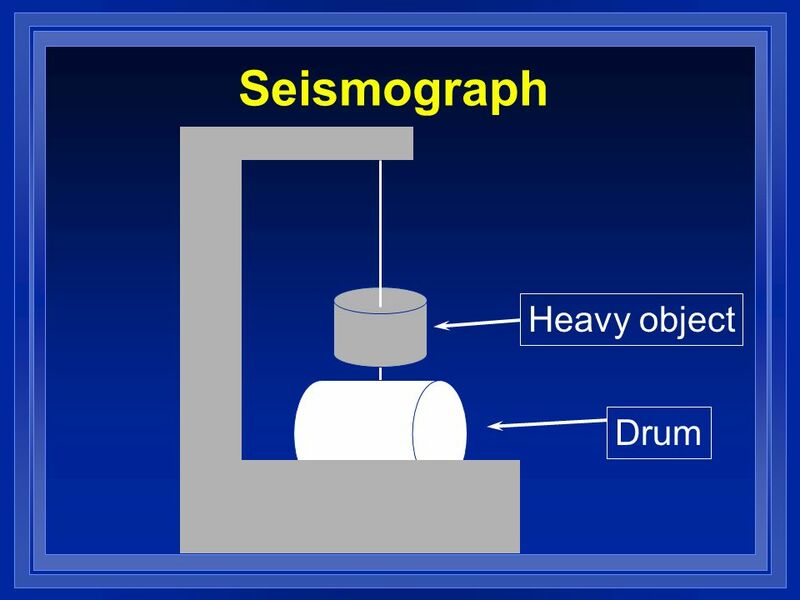 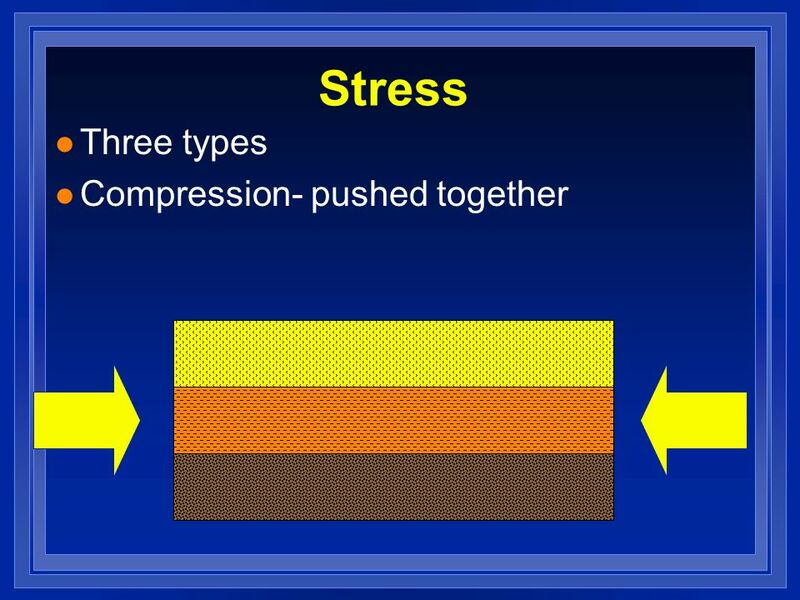 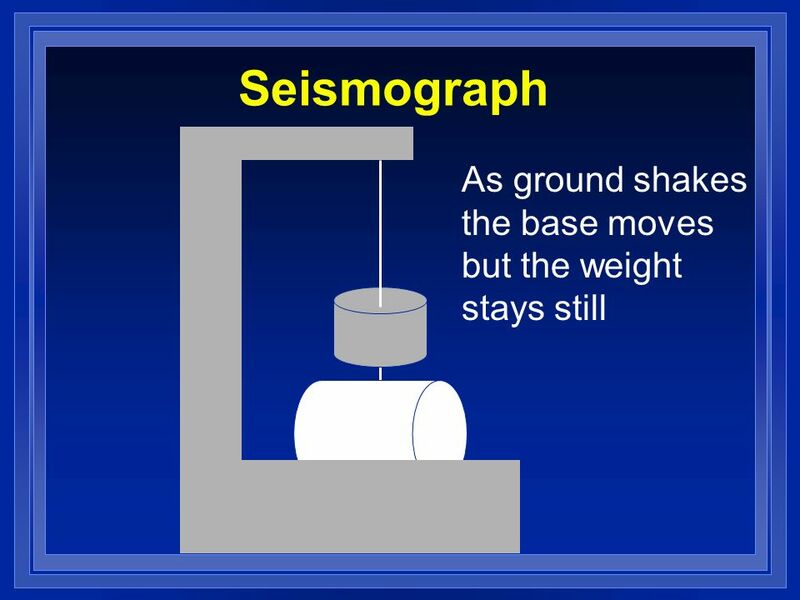 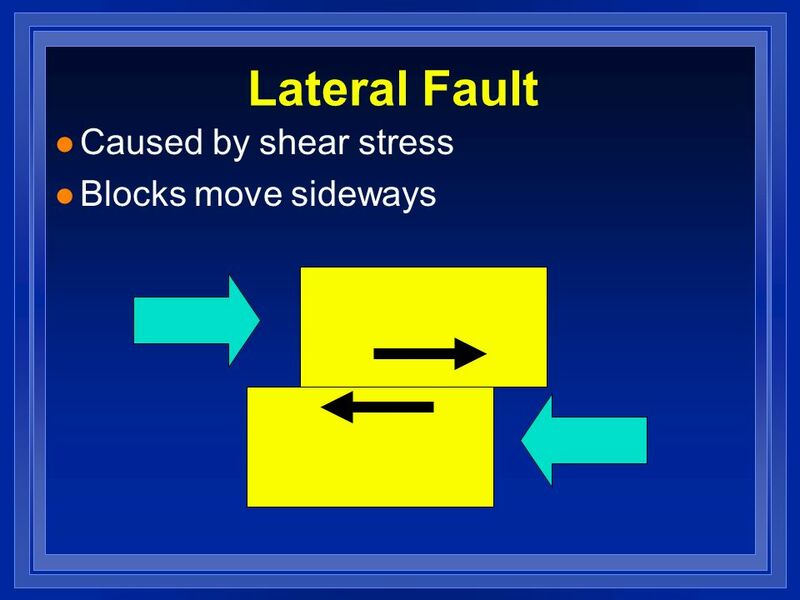 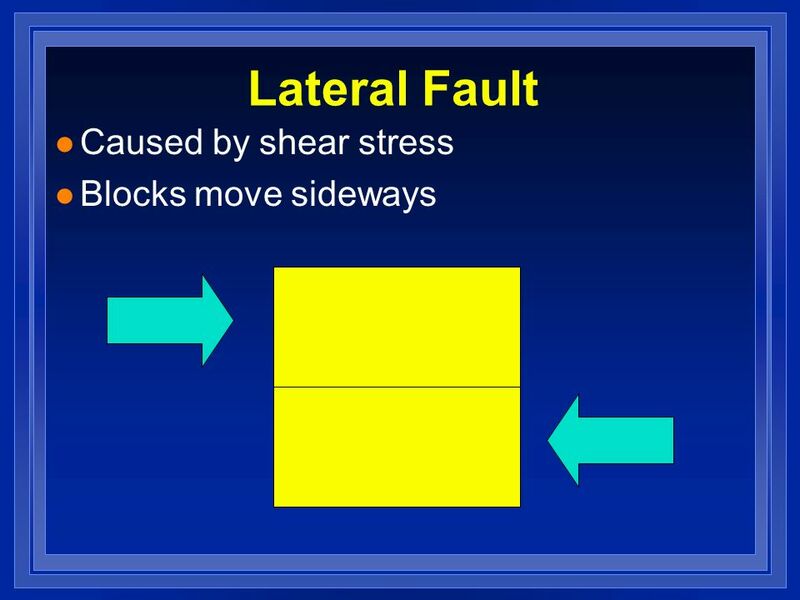 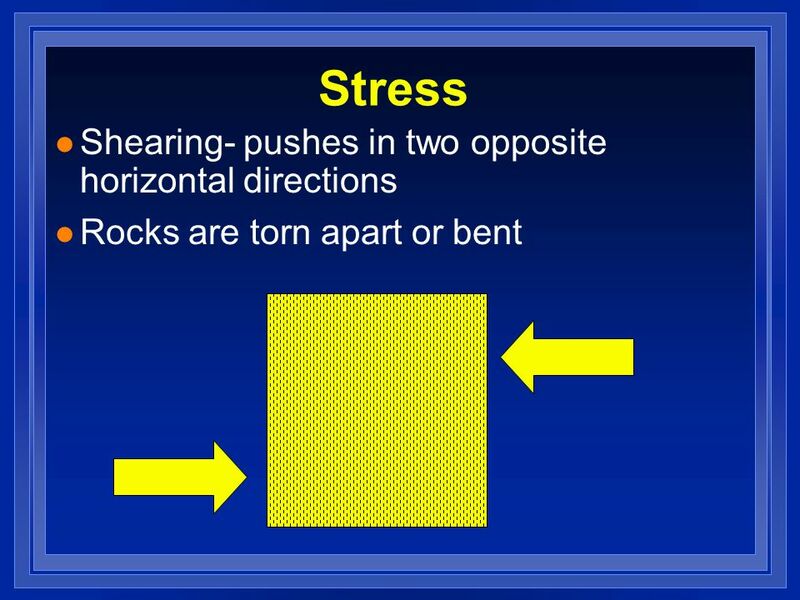 Plate Motion Plate Motion – Vertical  Thicker parts of the crust rise until they equal the thickness of mantle below, this is called.